I am a self taught game programmer with nearly 5 years of experience on a hobbyist, freelancer, and intern level actively looking to find a job in the industry. I have published 2 games on the google play store, Fail Air, and A Bounce Game, worked with several satisfied clients, and am currently a programming intern at Intermountain Retail Solutions. A large part of my game development journey has been focused on the Unity3D game engine, and various tools to assist in that but also have experience in other engines with a desire to get even better in engines such as Unreal. I have also ventured in lower level game engine and graphics programming side of things and love that no less. Although, programming is not my only passion. I enjoy the artistic side of game development as well and have additional skills in areas such as hard surface modeling, sculpting, unwrapping, texturing, and animation. I absolutely love game development and dream of pushing the industry further. I would love to work with you, we can make a great team. Oops, looks like you dont have a pdf plugin. Jordan has been a huge help in the creation of RGS's first game known currently as Codename: The Space Project. With Jordans help our game went from being a very basic 2D set of sprites to a more refined space looking game. 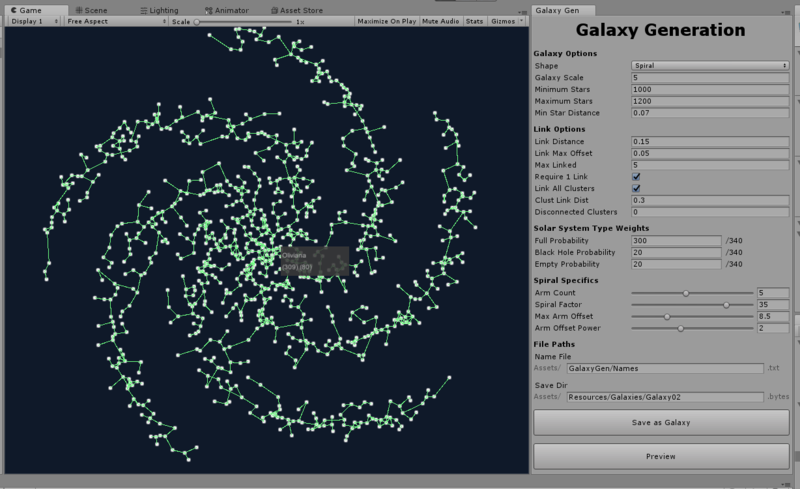 Jordan created several systems from Orbits to mimicked shaders and even created the universe generation program that the full prototype for our game will ship with. His skills in C#, ensuring client happiness & professional work ethic is a great bonus to anyone he works for.